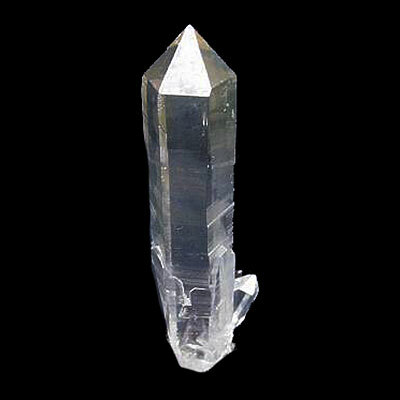 These crystals have ALL SIX termination faces reaching the very top of the termination. 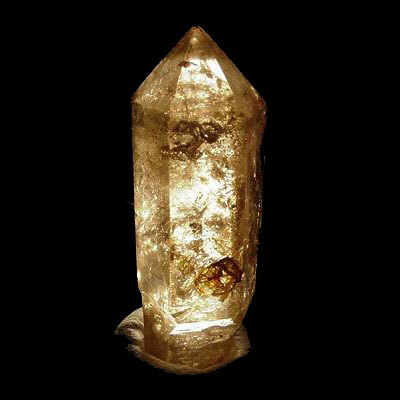 Majestic Quartz refer to this configuration as being “True Generators”. They are very rare! 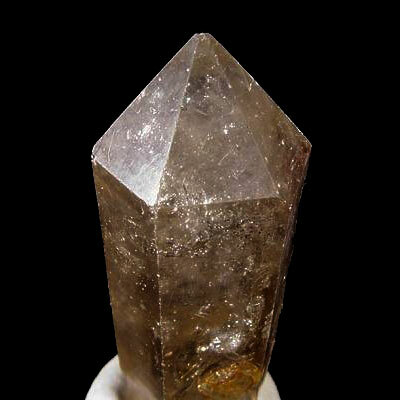 Read more information and view photos showing Generator Quartz Crystal below. As their name would suggest, these crystals generate energy. 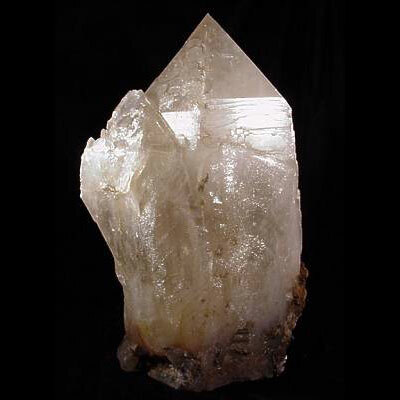 They also amplify other types of crystals energy. 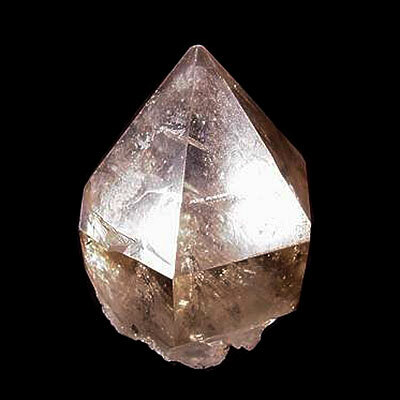 One may touch these other types/styles of crystals against the sides of the Generator Quartz crystal. It will receive, integrate, amplify and then project that energy outwards – making it available for everyone and everything to use. One may use these crystals for manifestation or crystal programming purposes. 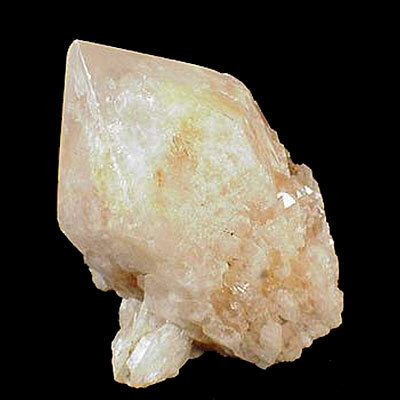 Because they generate so much energy, they are also ideal partners to use for crystal protection. 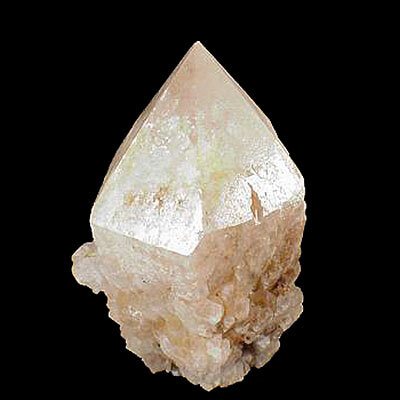 Quartz Generator crystals are ideal to use within group meditations. Especially ones that involve six people, one person per termination face – though this is not compulsory. Generator crystals can and do accommodate any number of people being involved. They can receive many ideas, then help merge them into one cohesive single master plan. These master crystals then blast that plan out in the form of light codes outwards into the universe – vastly amplifying and accelerating the manifestation process! We here at Crystal Information do not consider cut and polished crystals to be true generators, as they have been reconfigured by the hand of humankind, not born into it as true generators have been. Generator Quartz Crystals generally quite rare and hard to get hold of. Many crystal dealers sell other configurations as being generators. 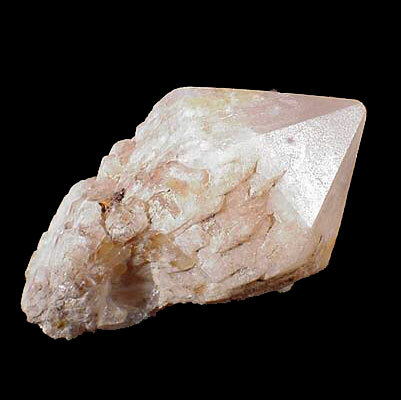 The photo galleries below show many examples of Generator Quartz Crystals. These images are harvested from the majestic-quartz archives which contain more than 100,000 photos going back more than 15 years! 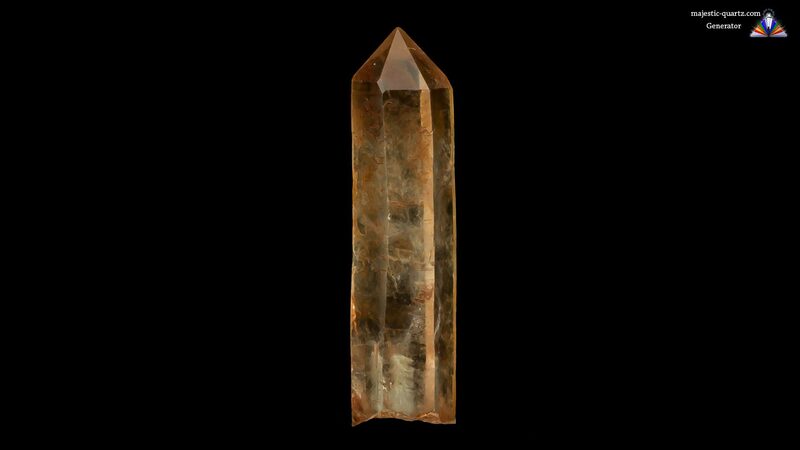 Majestic Quartz may just possibly have Generator Quartz Crystal specimens available, click HERE to search for them. 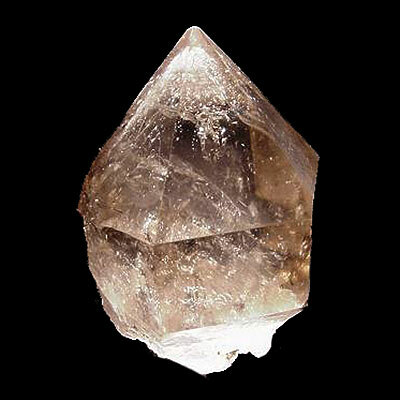 Click on the Generator Quartz Crystal photo for a high resolution image! 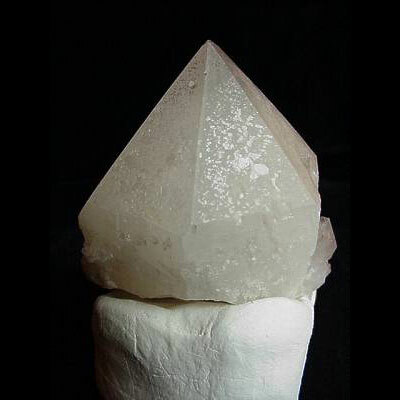 Do you have a personal experience, or information pertaining to Generator Quartz Crystals? Please feel free to use the comments form below to share your knowledge with the Crystal Information encyclopedia. Please note, we moderate this feature to keep the site free from unwanted spam. I have to laugh because I never post anything or leave comments. 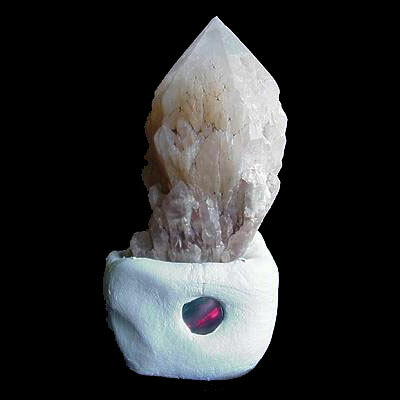 HOWEVER, I feel the need to share my experience with my new quartz crystal generator. I actually got her from a store for home decorations. I picked her up and saw all of the lovely rainbow inclusions inside and could not pass up the incredibly inexpensive price. Talk about being "given" away, I could not believe it. She is actually very large. I would say she is the size of a medium size watermelon. When I brought her home, I cleared her with a pyramid and left her in the dirt next to my patio for 3 days. Our mother planet clears not only us but our lovely mineral kingdom as well. My house looks like a crystal palace, LOL, I think I am the crystal lady. I love to display them as well as use them, I just love them. I have collected them since I was 15. For this particular beauty, I decided that I did not want anybody's little hands and vibrations on it so I put her in my bedroom closet on a shelf. Basically for my eyes, hands, and vibrations only. I surrounded her with a citrine cluster, kyanite, and a small pyramid, love those guys too. A couple of weeks later I woke up and decided to put my beautiful smokey quartz record keeper single terminated and my single terminated rainbow quartz crystal next to the generator in order to download each other and share information. Both of these specimens were about the size of my palm. Nice size indeed. Now with that being said>>>>>>>>>>>>>> I came home from work, stood outside of my closet and felt this extreme energy force. I was almost scared to open my closet door to see my crystals. When I did my heart sank into my stomach. The energy was like a power storm. I got dizzy and was shell shocked. 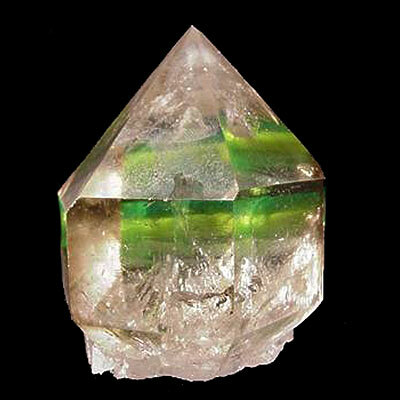 These crystals combined with the pyramid formed a sort of energy vortex. it was like an energy hurricane. I had to lie down and reiki myself because I was so "shell shocked". I have never, ever experienced anything like this energy. I was a little scared and knew my body could not handle this extreme energy. I knew I had to break the vortex so after I got the courage to go back to my closet, I quickly grabbed the smokey quartz and rainbow, and put them in another room. I almost passed out the energy was so strong. I could not believe what was happening. I had to lay back down and do more reiki. I mentally ordered my generator to pull back all that energy because I simply could not handle it. I had tears coming down my face, because I just could not believe how incredibly powerful this generator was. Truly remarkable. It took several days for the energy to calm down in my apartment. Thank you for your sharing! What an awesome experience to read about! This is the exact reason I have opened the crystal pages up to comments. Thank You so much!